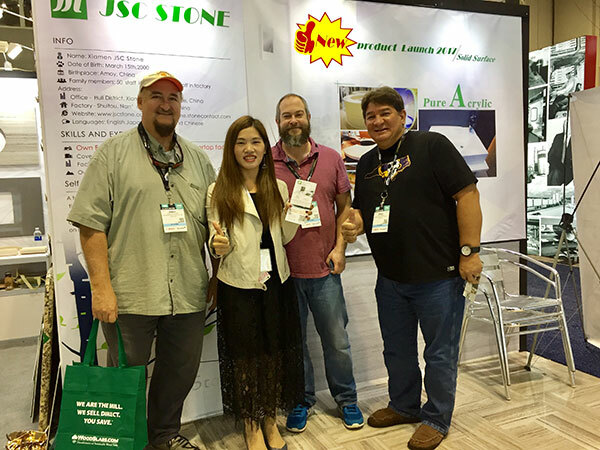 January 9-11th 2018, JSC Stone attended the International Builder's Show. 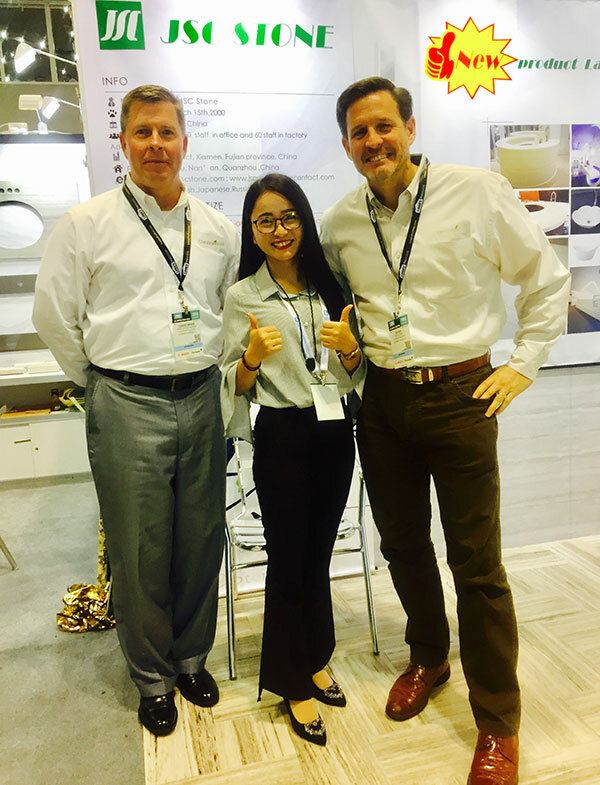 The NAHB International Builders' Show (IBS) is the largest annual light construction show in the world, every year attracting 60,000 visitors from 100 countries. 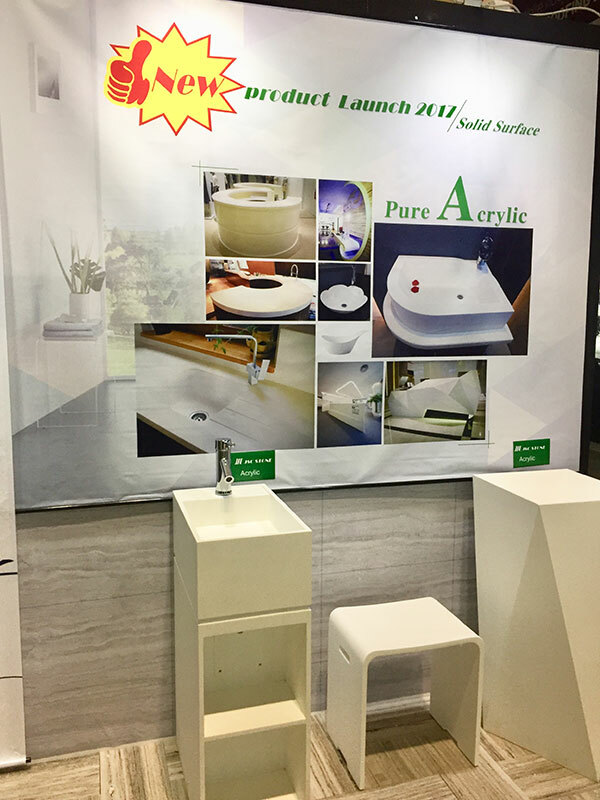 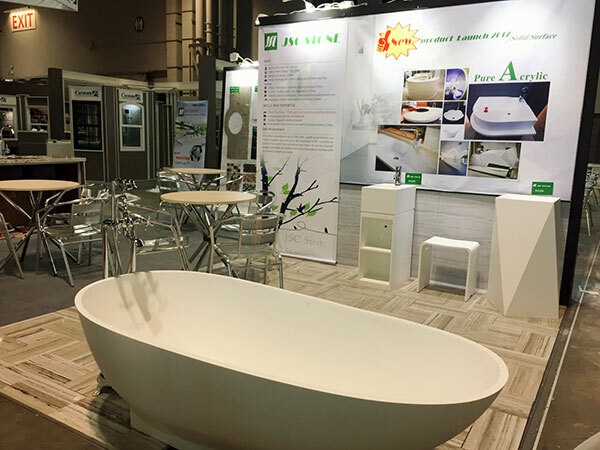 At this Kitchen and Bath Industry Exhibition we show our customers excellent products including granite Kitchen Countertops, Giallo Bahia L Table Top, Bathtub, Vanity Tops and Acrylic products. 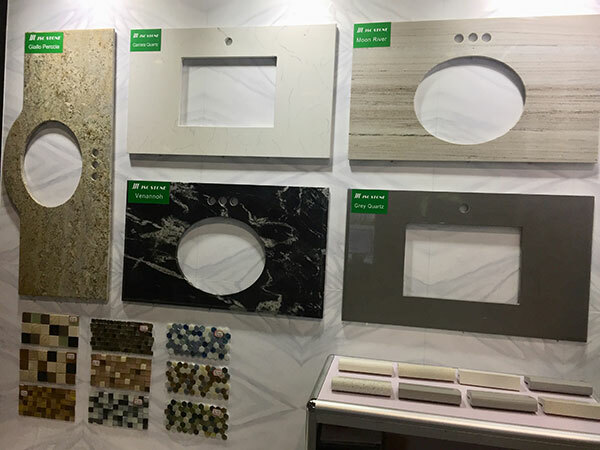 JSC Stone has more than 17 years of experience specializing in the export of various stone products, the main products include all kinds of granite and marble, tiles, floor tiles, paving stone, fireplaces, fountains, pillars, countertops, sculpture, monument, headstone, marble mosaic and glass mosaic. 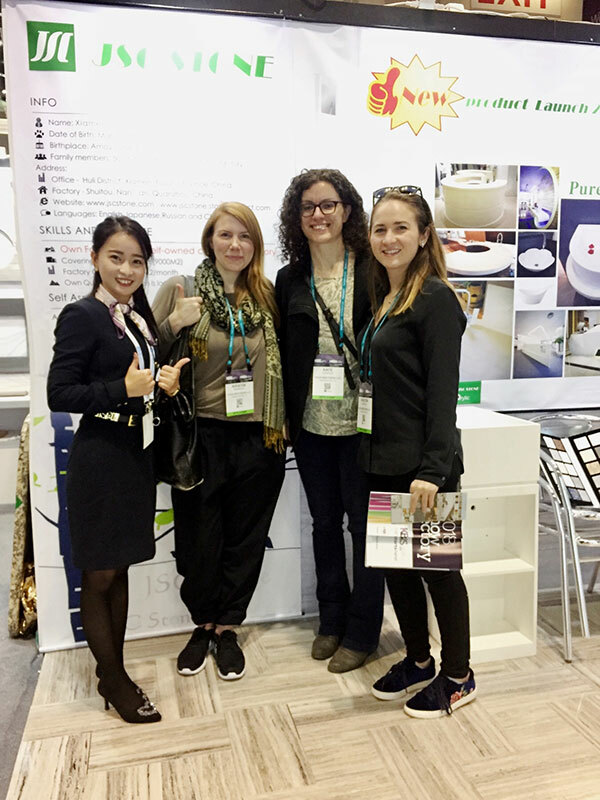 We insist on "quality, customer and reputation first", our quality has won a good reputation and has been well received by customers from Europe, the United States, Middle East, Central Asia, Russia, Africa, Hongkong and Japan. 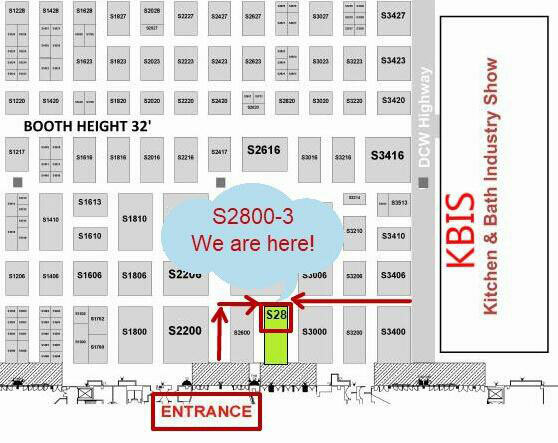 Come and join the show, We are exhibiting for your countertops. 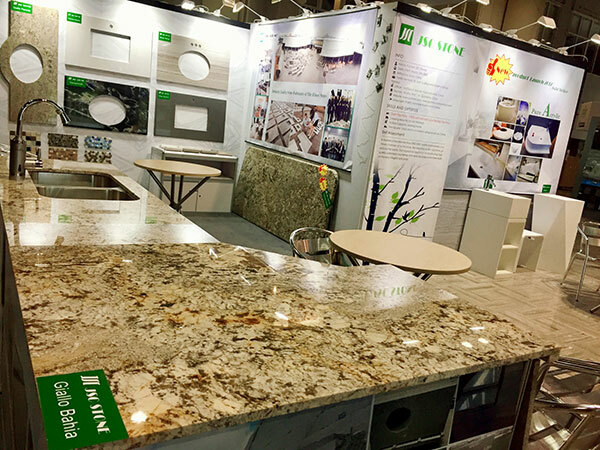 We sincerely look forward to providing you with our stone products in the near future.